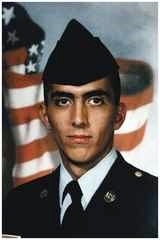 Heroes in Fitness 28 year old Jose Jauregi always enjoyed staying physically fit prior to serving in our Armed Forces. Growing up, his physical fitness was more for fun versus being on any given team, but later in life he did join one of the greatest teams in the world, our United States Army. Jose fought with his fellow solders in Operation Iraqi Freedom. During the war Jose was a member of a cannon crew and field artillery. 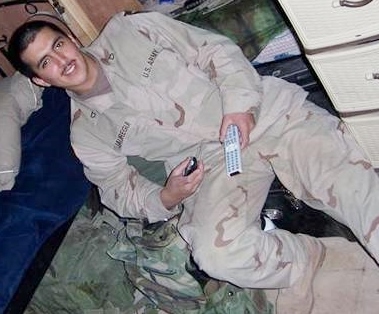 It was April 16, 2005, he and the other members of his unit were in battle in Ar Ramdi doing counter fire when they were all hit by an enemy rocket. After the explosion, all of their bunkered ammunition caught on fire while they were still inside. Out of their four-man crew, Jose was the only one who survived. Jose’s injuries included the loss of his left hand and 75% of his body was burned. It’s been a long road of recovery for Jose. He has had close to 100 surgeries and is part of a treatment program in UCLA called operation mend. He is getting the best of care and they’ve done most of his surgeries as well as rehabilitation exercises to help him regain better movement of his hands. This rehabilitation program at UCLA has helped Jose tremendously. Today Jose is still in treatment, but is now able to participate and enjoy cycling, indoor soccer, archery, and swimming as well as other fitness activities. 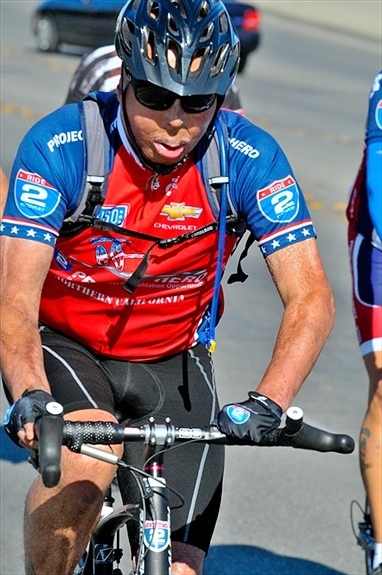 In fact, he proudly shared with me that he’s done a couple cycling events with Ride 2 Recovery which included cycling from Chicago to Detroit and Palo Alto to Santa Monica beach. 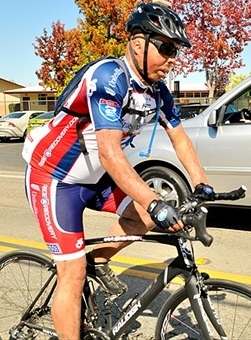 On May 30th through June 2nd he will also be participating in the Valor Games in Oakland. His fitness events will include participating in cycling, swimming, archery and the biathlon.